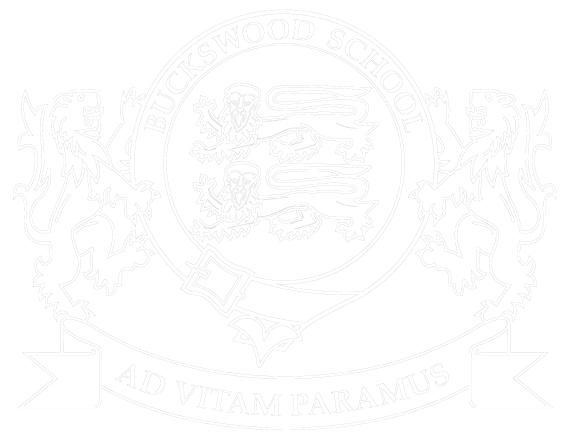 Taking advantage of the coaches’ contacts in the industry, the head of Buckswood football academy Mr Fernandez contacted the football club in Spain explaining the skillset of six students in the Buckswood football academy. “Our players have a goal and mindset to be successful and we believe they have the potential to make it in the industry, we like to offer the best opportunities for their future” added Fernandez. Rayo Vallecano decided to invite all six over to Madrid for a week for a private event, exclusive to these students to show their talent and trial for the team. The students made their way to Spain last week for the event and got to experience one of the most powerful football clubs globally. The students were able to show their skills, the club were very impressed with the level of talent from the Buckswood players. They then offered for three of the students a place in the U16 team, returning next summer, although they were so pleased with the students, they didn’t want them to leave Madrid at all! Buckswood football academy encourages this success continuously and organises opportunities like this whenever possible, we have many success stories across our sporting academies. The school and academy believe if the student puts in the work and dedication they deserve the opportunity reach their goals. These students have done exactly that and their future will dramatically change from their hard work and the support from Buckswood football academy!